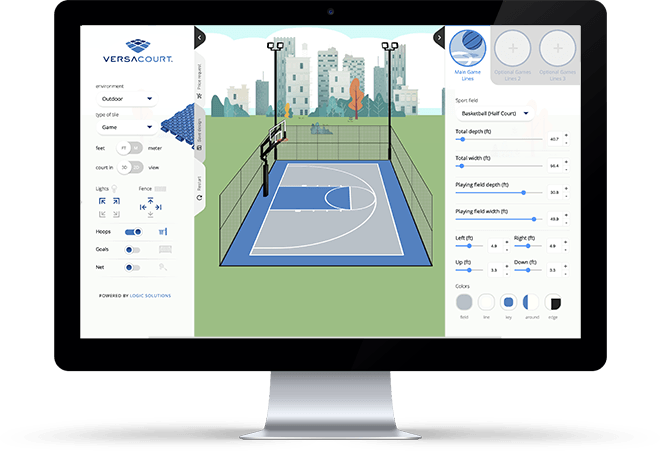 Whether you are a homeowner looking for a backyard basketball court or a school facilities manager requiring a more kid-friendly surface, VersaCourt employs an innovative, centralized design and construction process that improves quality, lowers cost and streamlines installation. 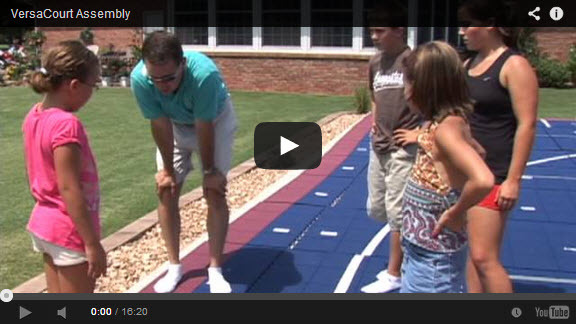 A step-by-step walkthrough of a typical backyard basketball court installation. From unpacking the court to securing the final court section, this video will help you assemble your court properly. 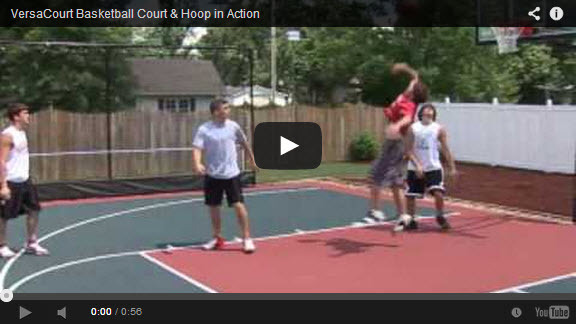 A VersaCourt basketball court is a great for backyard addition for both parents and kids. Parents will love the VersaCourt system because it keeps their children active and healthy and kids will love playing with their friends. VersaCourt tennis courts provide great traction for tennis players and produce a fantastic ball response. 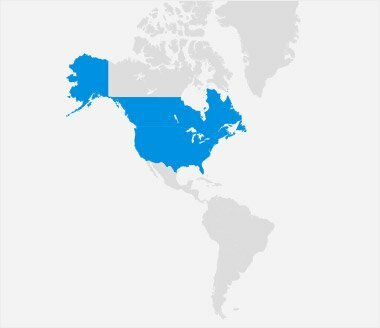 Check out our tennis court demonstration video to see for yourself. VersaCourt shuffleboard courts provide the perfect glide disc surface. 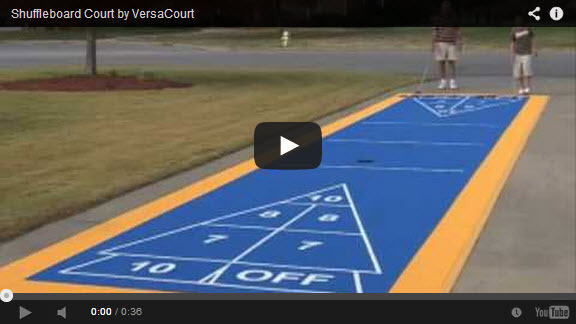 Check out a video demonstration of a typical VersaCourt shuffleboard court. 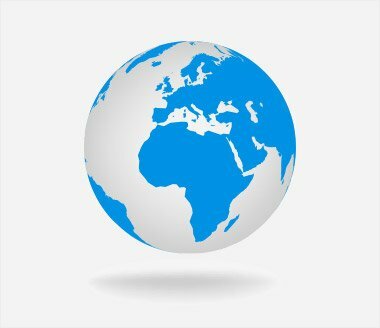 VersaCourt supplies portable courts designed for people with large driveways or smaller concrete base pads. 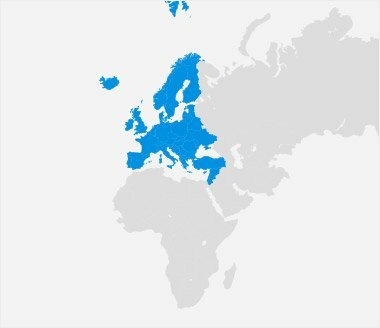 These courts assemble quickly and easily, yet produce the same strong, secure surface of larger VersaCourt systems. 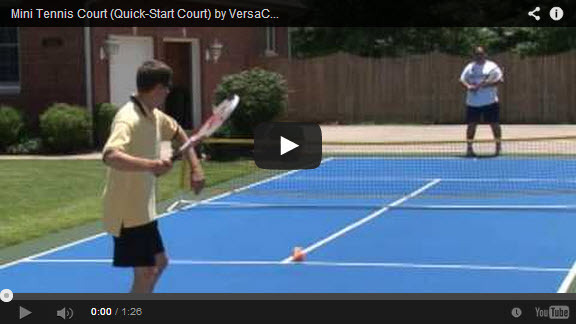 The VersaCourt rebounder is a great training aid for practicing your tennis shots. It provides a great return to hone your serves, forehands and backhands. Retired NBA All-Star Scottie Pippen talks about his decision to install a VersaCourt basketball court in his own backyard. PGA Tour winner Chris DiMarco is a proud owner of a VersaCourt backyard basketball court. Chris loves the fact that he can spend hours of quality time with his family.